[When it is time to get the kids ready to go back to school, parents have a long to do list, and if their child is involved with school athletics, the list is even longer, One thing that can make things a little easier is to schedule their sports physical with a chiropractor who can not only help to make sure they are healthy enough to participate but who can be there for them as the school year progresses to address any issues that may arise. Who Should Get A Chiropractic Sports Physical? Many parents considering bringing their children in for a chiropractic sports physical largely because their child’s school requires it, but getting physical isn’t just for kids. Anyone starting or changing up their fitness regimen can benefit from a chiropractic sports physical. Based on the information the chiropractor learns during the examination, they can often identify pre-existing conditions or areas where a child athlete may be at risk of suffering an injury. Often they will suggest training modifications, such as wearing a knee brace while running, that can limit the possibility of injuries while allowing your child to stay in the game. If health problems are minor, usually making training modifications, such as extra strength training exercises or wearing a brace may be enough to keep children eligible to participate in the sport of their choice. If problems are more serious, chiropractors have diagnostic training and, if necessary, they will refer care back to another specialist who can take a closer look at your child’s condition. Taking care of your spine is important regardless of your age, and the sooner children can learn how to care for their spine health, and understand how their joints and muscles work together, the more efficiently they will be able to use their body help to keep it healthy and strong throughout their lives. 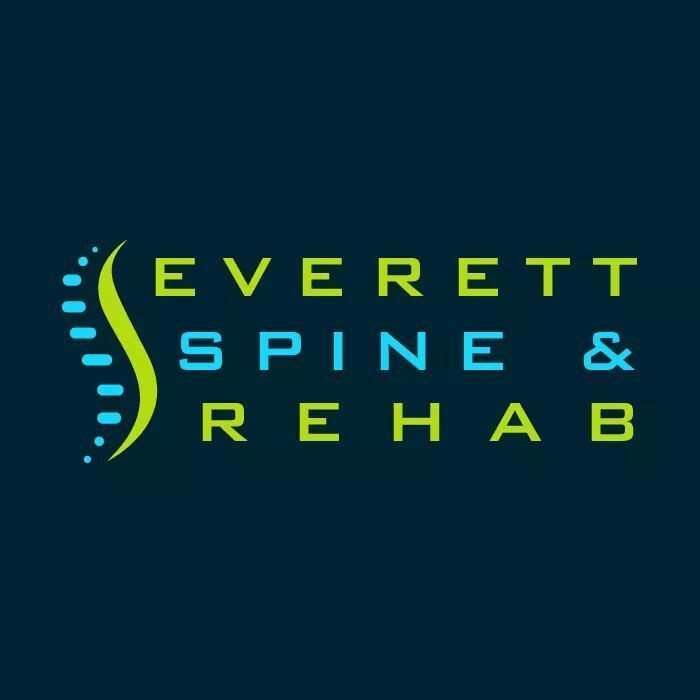 If your child needs a sports physical for school, or if you are looking to assess your own physical capabilities and potential, contact Everett Spine & Rehab at 425-347-8614 to schedule an assessment.